4k00:13Rack focus of colorful black-eyed Susan wildflowers. 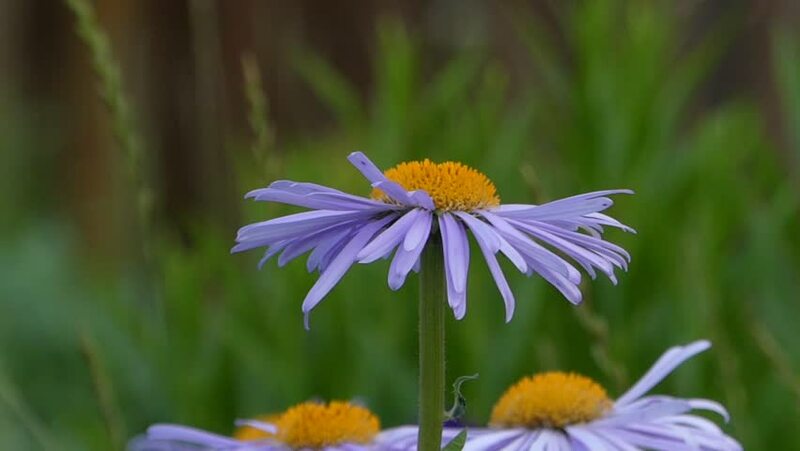 hd00:13 Purple Marguerite flower ( Argyranthemum frutescens ) and green blur background. 4k00:59Beautiful beetles are sitting on a daisy.